Unless you hold a degree from Oxford or Cambridge, chances are your university drinking experiences did not extend to the consumption of vintage Ports sipped on fire-lit winter’s evenings as you pored over reference texts. Fine Ports, like youth, shouldn’t be wasted on the young getting wasted. But a word to the Millennials and to the upcoming, some-of-you-are-shaving-already iGeneration: The 21st Century – your century – has started to yield some very stellar, collectible vintage Ports. And before you start thinking about paying off those nasty student loans, you might want to first consider stashing away several bottles of the recent vintage Ports while they are still available and relatively affordable. You’ll thank me 10 to 30 years from now when both the Ports and you will have matured somewhat. 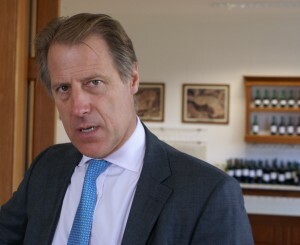 And the timing is opportune, as St. George’s Day – April 23 – is the traditional day that some Port houses announce whether the wine made two harvests earlier shows enough promise to be declared a vintage – that is, one that is blended from the best lots from all house’s best vineyards and purchased sources. 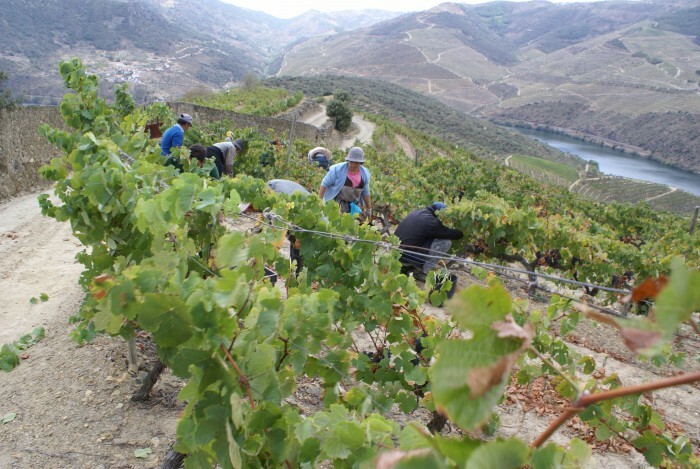 If they are not judged vintage-worthy, many Port producers will make single quinta vintages, that is, a vintage wine from the vineyards of a single property or quinta. 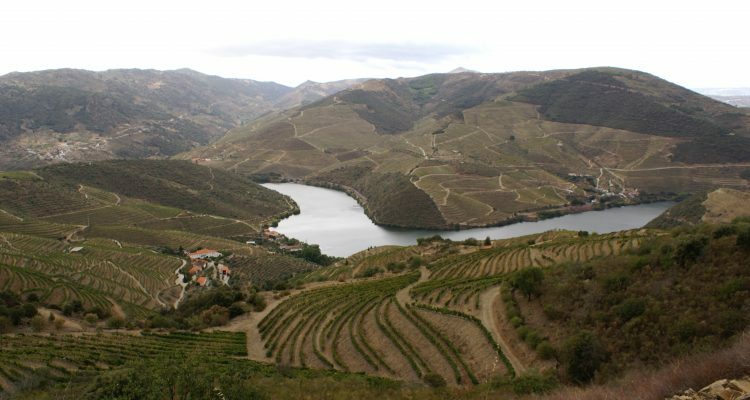 Although not as highly regarded as Ports of the vintage, single quinta Ports are also interesting, collectible and often good values. Each Port house can decide whether or not to declare a vintage, but there some vintages that are so obviously good they are more-or-less universally declared. Thus far in the new century those have been 2000 (some consider the year part of the previous century, but we are having none of that), 2003, 2007, 2009 (a few abstainers) and 2011. I have the good fortune to have tasted some of these new vintages of the 21st Century in the Porto lodges at Vila Nova de Gaia and at the estates up the Douro Valley over the past few years with two of the leading Port producers – Rupert Symington, whose family owns such brands as Graham’s, Cockburn’s, Dow’s, Warre’s and the single quinta, Vesuvio, and Adrian Bridge, whose family’s Fladgate Partnership oversees Taylor’s (known as Taylor Fladgate in the U.S.), Croft, Fonseca and W.K. Krohn. Relying on their extensive experience in the trade, making and drinking multiple vintages, I asked each to give me a brief evaluation of the declared vintages of the 21st Century, as they now stand. And what of vintage 2014? 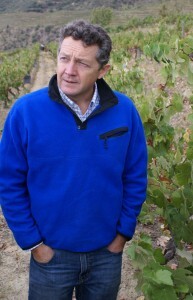 At harvest, the judgment was that it was not only a short vintage in terms of quantity but also one lacking in apparent quality. It is dubious that evaluation has changed much in the ensuing 18 months, so a general declaration is unlikely. But smaller houses sometimes make surprising decision when late April rolls around. But already there is excited talk about the 2015 vintage, which will be judged at this time next year – April 2017. Have your credit cards ready.